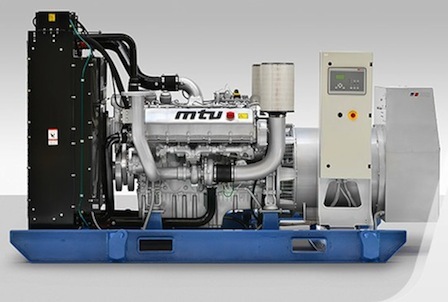 WGS is a dealer for Blue Star Power Systems Inc., MTU Onsite Energy (formerly KATOLIGHT Corp), and Multiquip, all providing the highest quality equipment available in the power generation industry. Our product application experience speaks for itself in the industry. 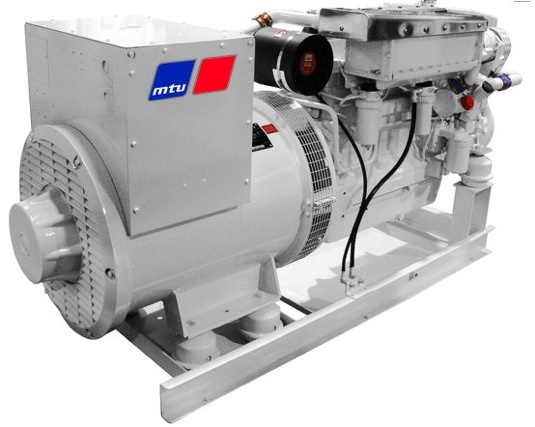 We work with your needs in mind to provide you with a system that best suits your operation. We will help you with load sizing to ensure that your system will perform efficiently when you need it most. In addition to our exceptional sales and service staff, the technical support provided by our suppliers is superior. Before each unit is shipped to us from the factory it receives testing to certify its performance.